We are looking for Energetic, Inspiring Fun Individuals to join our family of valued franchisees. Don’t get stuck behind a desk or counter. Do you want to be in business for yourself? Sick of working for others? Are you passionate about doing something you will enjoy? Want to make money whilst having fun but want to minimize your risk in setting up your own business? To enquire about becoming a Party Higher Franchisee send an email to enquiries@partyhigher.com.au with Subject “ FRANCHISE” and include your full name, mobile number, post code/zip code and country. A staff member from HQ in Australia will contact you to discuss further, this unique opportunity. If you answered YES to any of the above, then a Party Higher Franchisee could be the perfect business for you. 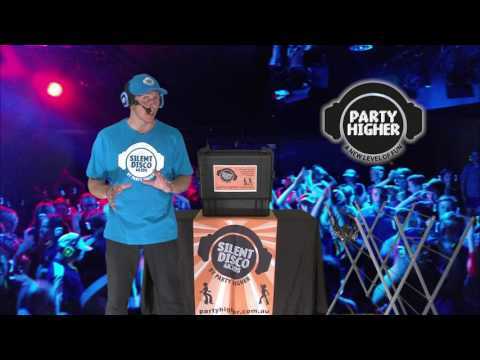 Established in 2010, Party Higher has run over 5,000 events in the last 8 years, entertaining over half a Million people of all ages from 5 – 105 across Australia and in the USA from Kid’s Parties, Birthdays, Schools, Festivals, Corporate Events and Wellbeing Programs being just some of our Key target markets. 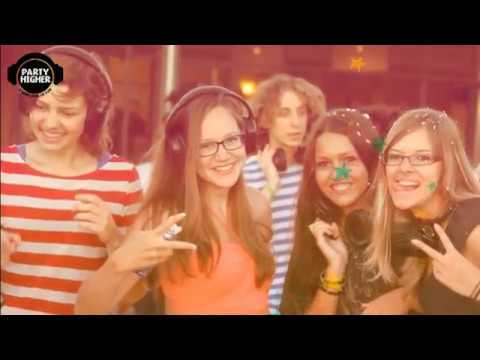 Utilising our Customised Silent Disco equipment, Party Higher are world leaders in entertainment and have developed exclusive award winning programs such as SD4K Party, Silent Hip Hop, World Games, Silent 3B Sports and M.A.D. If you like variety and putting smiles on people’s faces. then you will love running your own Party Higher Franchise.